A close up of a Rubik's cube style object, that's being solved by twisting the different parts. 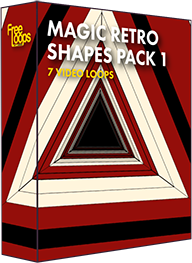 A cool 3D combination puzzle style loop. This video loop can be used in all kinds of shows, a great digital asset to add to your video collection.